Open 24 hrs a day, 7 days a week. 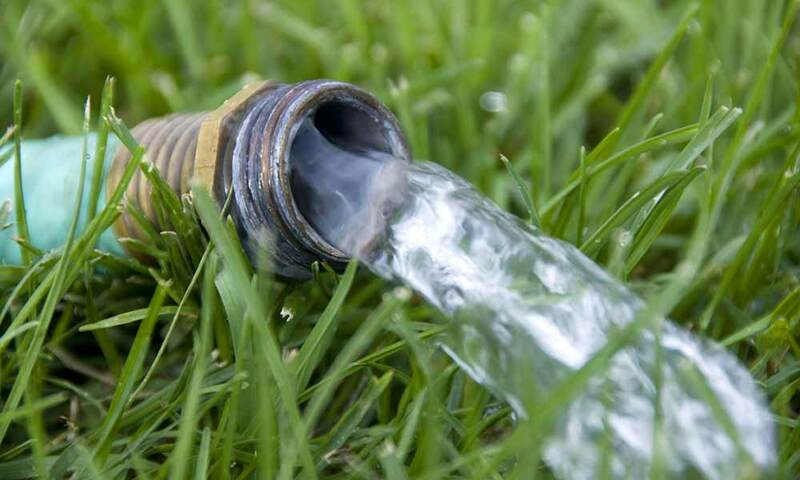 Low water flow can also affect your water pressure, water flow can be dependent on the size of the pipe that connects your home to the water mains. Don’t feel trapped by low water pressure troubles, it is possible to make changes to your internal plumbing to increase the water pressure coming out of your taps. Phone Totally Plumbing today to discuss your low water pressure concerns. Phone or email one of our friendly staff today! We have the skills and experience to diagnose and repair plumbing issues quickly. We will identify the correct repair method and perform the work required in a fast and efficient manner without sacrificing on quality.